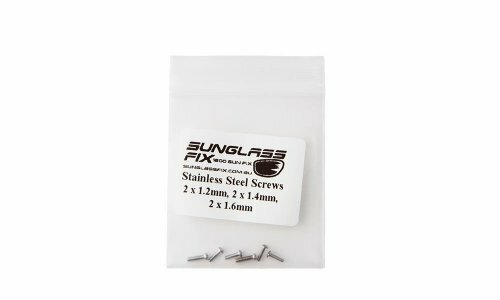 Screws are usually longer than required so they can be cut down to suit all applications. Wire cutters do this very easily. Free Shipping anywhere in the world with purchase of lenses. Please NOTE - No Returns accepted for this product as they are provided and shipped for such a low cost. Please measure your current screw diameter before ordering. Please contact us if you have special requirements as we do have many other sizes of screws.